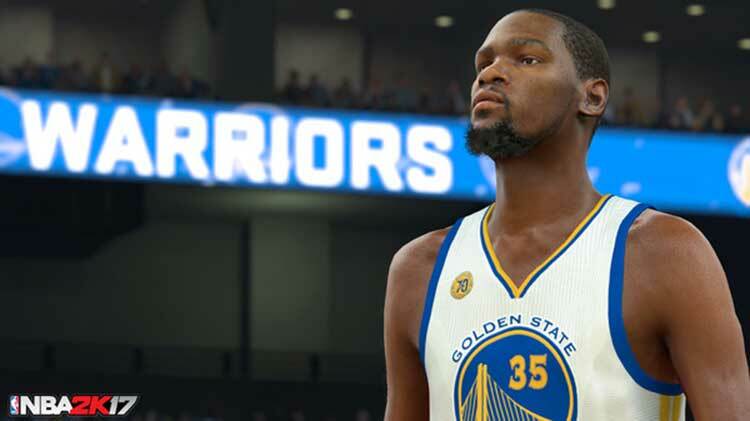 The game is polished from top to bottom and rises to the high expectations 2K16 put in place. The breakdown I’ve provided is only a small fraction of what the game offers. 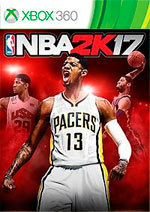 Online gameplay, Team USA basketball with both the 2016 and 1992 Dream Teams, Collegiate team integration, a solid soundtrack, and perhaps more replay value than you’ll know what to do with fill out the package. 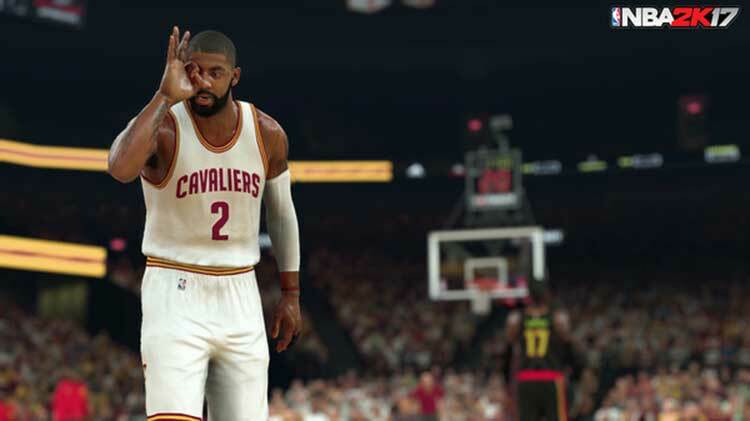 Bottom line: NBA 2K17 is a must for any fan of the franchise or the game of basketball. 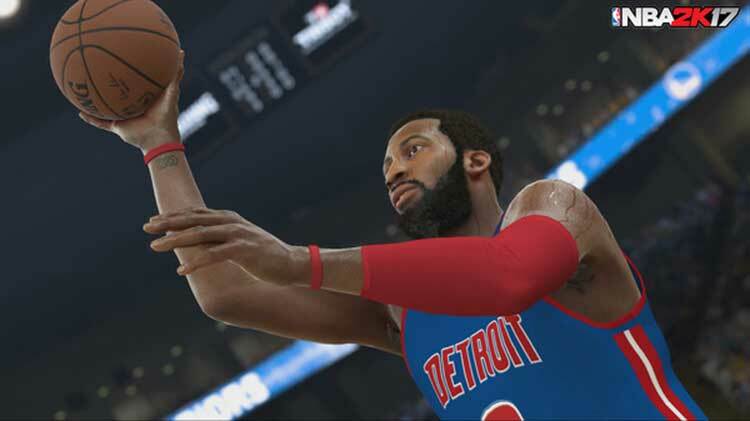 NBA 2K17 is a great game that depicts the sport almost perfectly. Gameplay-wise it is wonderfully tight and intense, the graphics and sound only adding to the experience. Game modes leave nothing to be desired and jumping right into the season with the "Start Today" is very exciting. 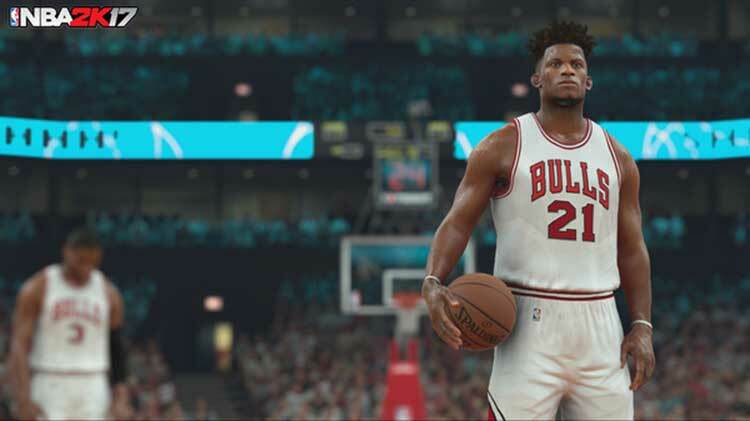 Bei NBA 2K17 macht sich Stagnation breit. Das Gameplay hat sich im Vergleich zu letztem Jahr kaum verändert, die Neuerungen in den Modi sind sehr vorsichtig und bei der Karriere wurde viel Potential liegen gelassen. 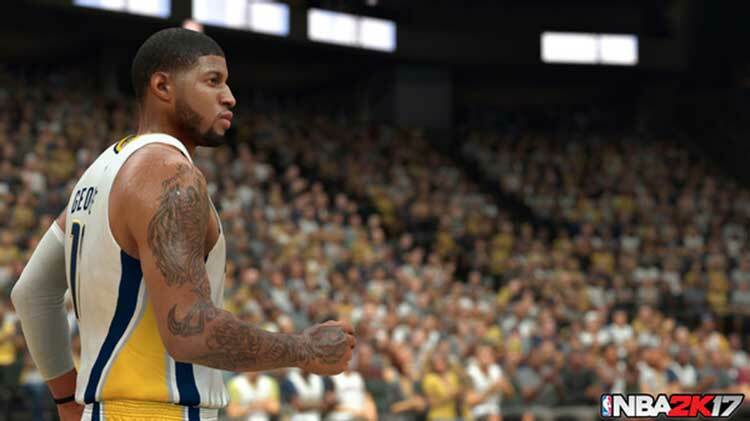 Trotzdem ist die Basketball-Simulation immer noch allen anderen Sportspielen überlegen. Die Präsentation ist eine Wucht, ihr habt immer perfekte Kontrolle über den Ball und die Modi-Vielfallt ist enorm.